To insert an image into the email template, the image must be url-based. Search under Google Images for the image you would like to use. Click on the image to open it. 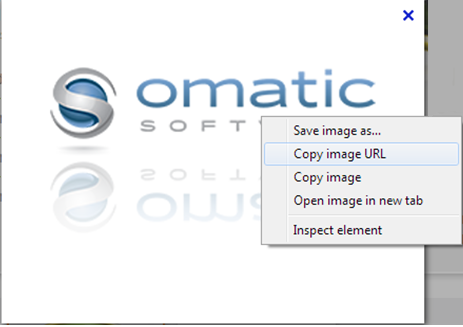 Right click and select either “Copy image url” or “Properties”. 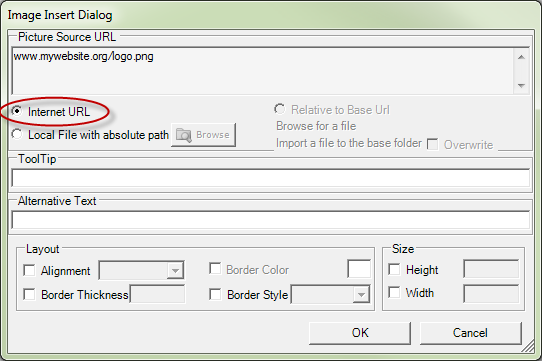 If you select Properties, highlight and copy the url from the image properties box. Alternately, you can upload the image to a free image hosting site and then copy the image’s url. Open the Settings by holding down the CTRL key and pressing on the EventOmatic macro button in the toolbar of an event in The Raiser’s Edge. 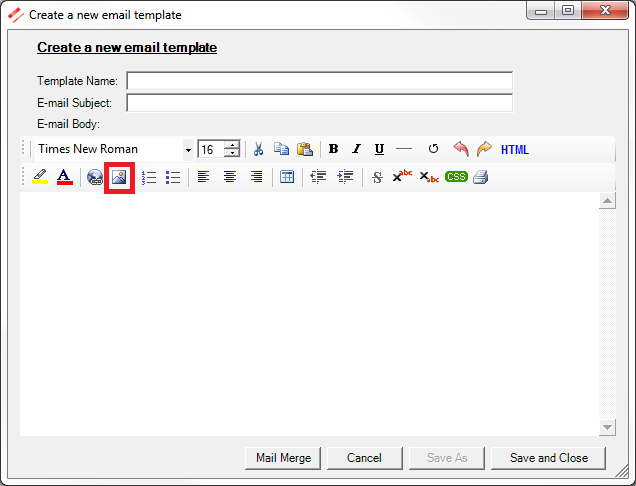 Open an existing email template, or click Add New. Click on the image icon. 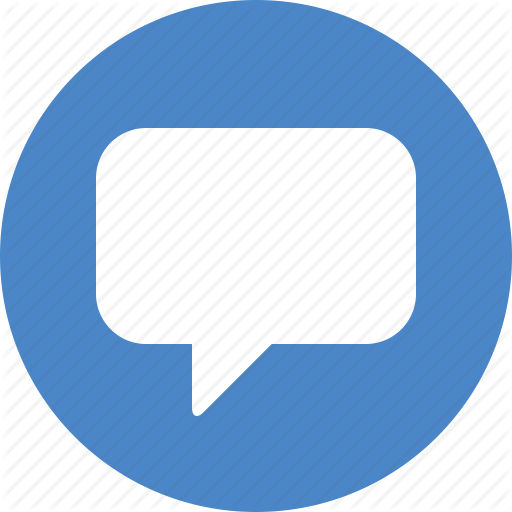 Paste the url in the Picture Source URL field.